UDS is here again. 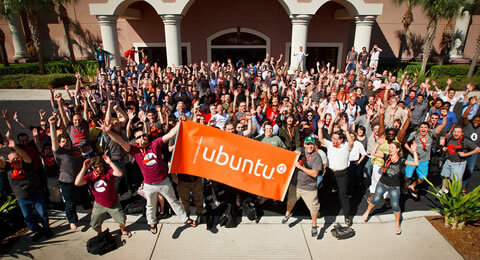 Tomorrow another week packed with content that will define the plans for a new Ubuntu LTS release will start, and this time around application development will be a prominent topic. So for all of you interested in helping and being part of the effort of making Ubuntu a platform of choice for application developers, here's a quick list with an overview of the sessions we've got in store this week.